China is one of the countries that have a large amount of dropshipping. This country is one of those that have online trading on a big demand, it even counts with a lot of dropshipping providers, companies that are not only acknowledged in China but all over the world. Many salesmen rather use China providers because of the wide catalog they offer. Besides, many of these products tend to have a lower price in comparison to other providers. This is why it is important to know which are the best dropshipping stores in China if you want to start your own online store with providers’ catalogs. DHgate: this is one of the providers in China, the platform was established in 2004 and it was one of the first providers in beginning with dropshipping; nowadays it counts with more than 4 million clients in 230 countries. It’s specialized in electronic devices. AliExpress: it was established in 2012 and it is the Chinese version of Amazon, this is because it commercializes a lot of products of different areas, besides, it counts with the technical support of other big platforms, as it is Alibaba; it has attractive prices and a great reputation. SheInside: since its birth in 2008, it has sold more than a million products and their sellers have been satisfied with each and every transaction they do. DealExtreme: this is one of the most famous dropshippers in the world, its base is in Chima and it has more than 10 years of experience in the market. Its platform is ideal to find gadgets of high quality at good prices, One of the advantages of this platform is that shipping is completely free. Alibaba: this is one of the most famous platforms in China, it has a big number of sales of its products and it offers a great variety of products, which is why it is of the salesmen’s favorites. 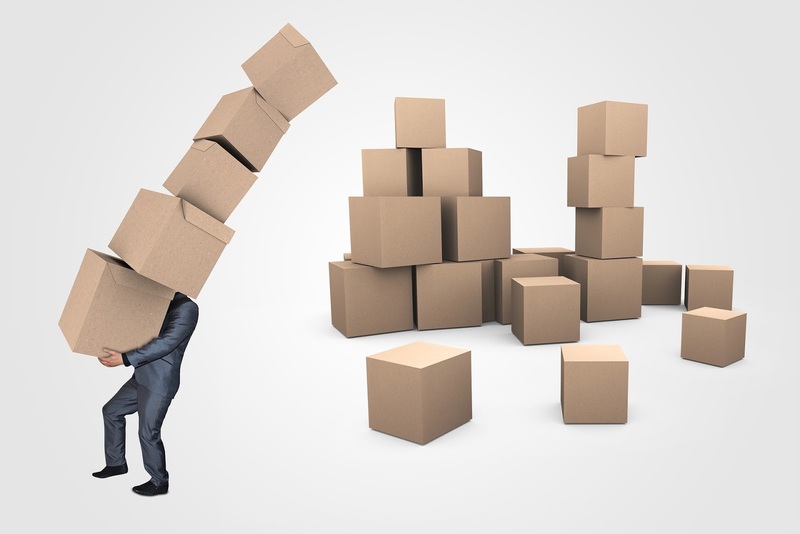 Shipping in some products may be free, although it depends on the demand of the services. By counting with a great demand for products, they have a lot of sales’ promotions so salesmen can buy the products to offer it to their potential customers. Many providers have a great reputation, which makes it easier for salesmen to pick the provider fit to each of its services. Some providers offer free shipping, which is an excellent option for the salesmen since they don’t need an extra investment for the shipping of the bought merchandise. China’s dropshippings are the most searched platforms on the web, which is due to the great variety of products, besides of the excellent quality and low prices in comparison to the competition’s products.